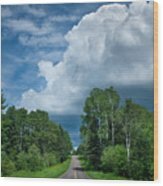 My kind of road trip. Congrats on your sale. 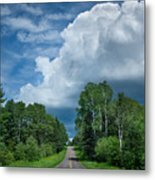 Photograph taken on a backroad in the Northwoods of Wisconsin. 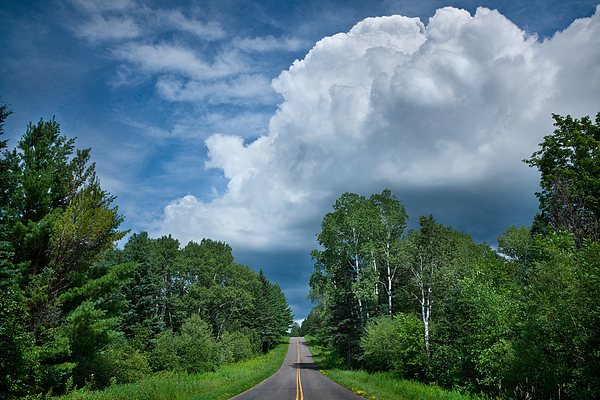 An afternoon storm builds near Bayfield, Wisconsin.